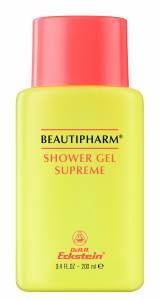 Refreshing bath and shower gel for face and body. 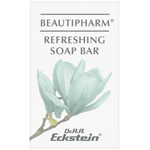 A gentle formula of natural ingredients offers deep cleansing and balancing care. The mild lather leaves the skin feeling fresh and moisturized. Contains wheat germ extract, lecithin and fruit extracts.